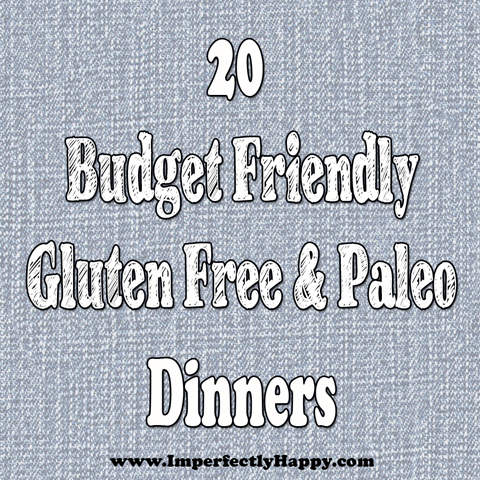 Cheap Gluten Free Dinners? Yes, gluten-free eating isn’t always the least expensive way to go. But our family has found that staying gluten-free keeps us feeling a lot better. We try to, actually, stay grain-free or Paleo as much as we can too. Are you looking for different recipes that you and your family will enjoy without breaking the bank? I get that. But I have a few awesome cheap gluten free recipes (and Paleo too) that will get the ball rolling! I have 20 dinner recipes for you! A few thoughts on eating healthy (Paleo) on a budget. Growing your own meat isn’t an option for everyone so do what you can to get grassfed and pastured raised meats (Costco is even carrying options now!). 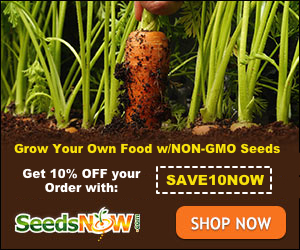 Grow as many organic veggies as you can and make sure that you buy organic when you can’t.